Welcome to our website and thank you! 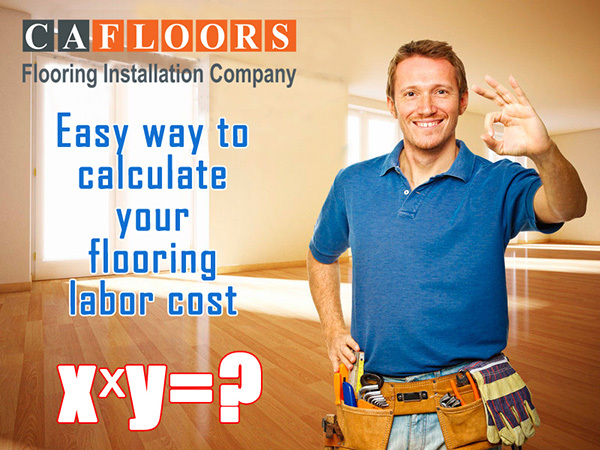 At CA Floors we believe that the most noticeable method to enhance the look of any home is by adding a custom hardwood, laminate or tile floor. Our family-owned business is dedicated to installing and refinishing custom floors that look amazing and are safe for your whole family. 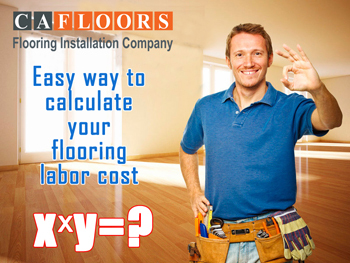 For over 20 years, CA Floors has provided the highest quality floor installation in the San Diego area. Anything from custom, residential or corporate spaces, our team is well versed in all aspects of the planning and construction processes. 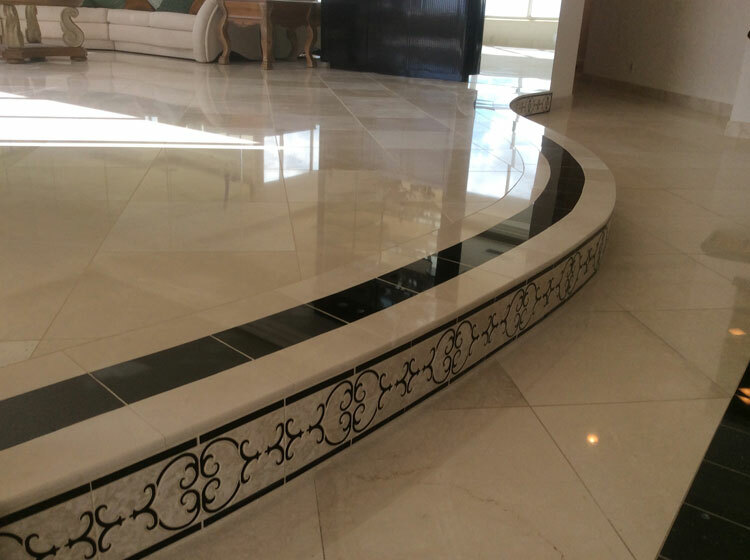 Our commitment to customer satisfaction has led to our outstanding reputation for exceptional workmanship, value, and reliability.